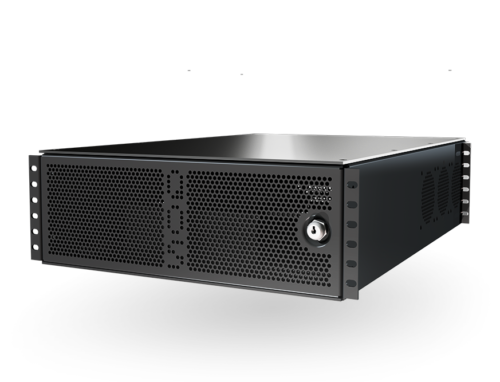 All certified refurbished QOS Server stock is: Display, demo, field test model, or from our rental pool. 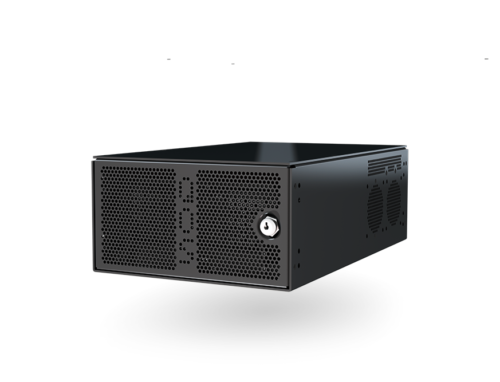 All products that have been refurbished are tested and internally certified by QOS Server to look and work like new, unless otherwise noted in the product details page. All Certified Refurbished products include power cord and a new box. Supply is limited and availability is guaranteed once we receive your full payment. Every Certified Refurbished product purchased from QOS Server LLC is backed by a 3-month warranty from QOS Server LLC. Our 3 month warranty covers any software or electronic failure caused by normal use or manufacturer defect. Our warranty does not cover any damage caused by abuse, tampering or other forms of external damage. Extended warranties may be purchased at time of sale.